Download a sample menu here. Peppermint Bay is open 7 days a week for bistro dining, featuring local and regional produce, light meals, coffee, tea and freshly baked fare. Complement your dining from a selection of the Tasmanian beers on tap, or choose from a Tasmanian-influenced wine list. The menu listed below is indicative of the kind of food we love to serve. It changes frequently so we can showcase the freshest and finest. Dinners are served Thursday through Saturday. Open 7 days, 9–5. Thursday, Friday & Saturday evenings until 9pm. Kitchen hours: 12–3 for lunch & 5:30–8:30 for dinner. Questions? 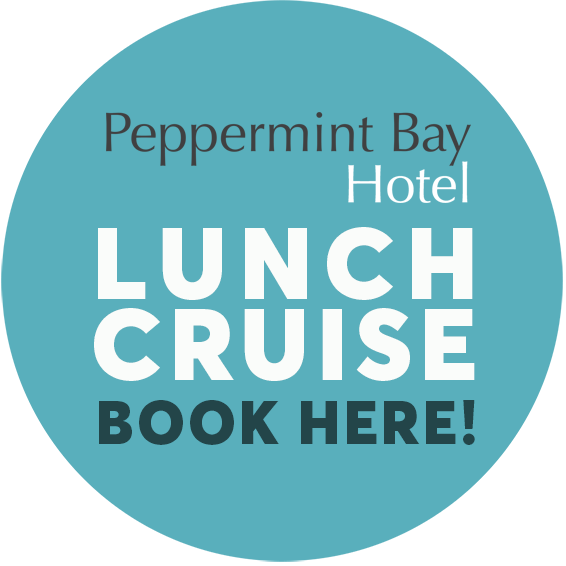 Please call 6267 4088 or email functions@peppermintbay.com.au.